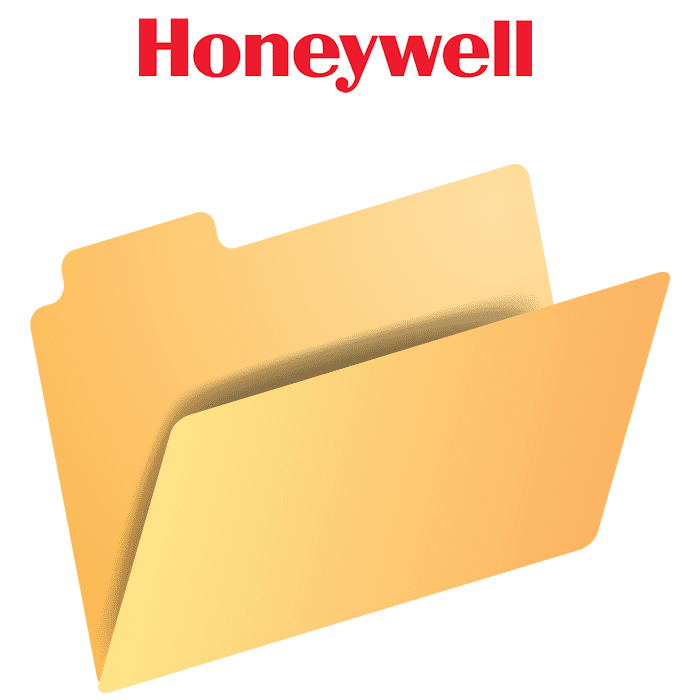 Please Note: The Honeywell 5834-2 keyfob has been discontinued and replaced by the 5834-4 model. 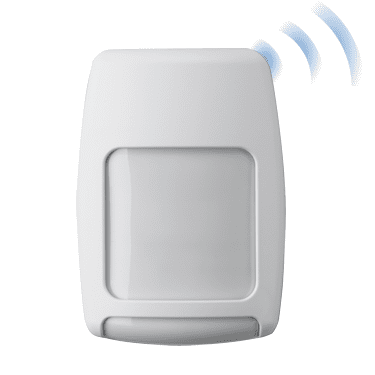 The Honeywell 5834-2 is a wireless 2-button keyfob that features a sleek, compact design, LED confirmation of system status, tactile recessed keys which reduce false alarms and much more. 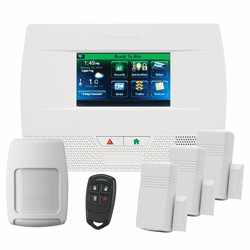 The 5834-2 is a great addition to any Honeywell wireless-compatible security system. This is the 5834-2 version of the Honeywell 5834 wireless keys and it has two-buttons. A button must be pressed and held until the LED begins to flash to activate a button function. This press and hold feature minimizes the possibility of accidental transmissions. The feature-rich 5834-2 wireless keyfob provides an extra level of confidence, comfort and peace of mind. Buttons are typically used for arming and disarming, but can be programmed for any appropriate zone response. Add this keyfob to your keychain and enjoy the ease of arming and disarming your home security system with the touch of a button. With a 5834-2, you will no longer have to rush to enter your alarm code to avoid a false alarm. Simply press the unlock button as you approach your front door, and your Honeywell wireless security system will disarm itself.